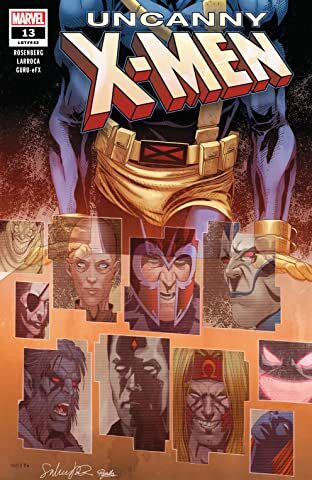 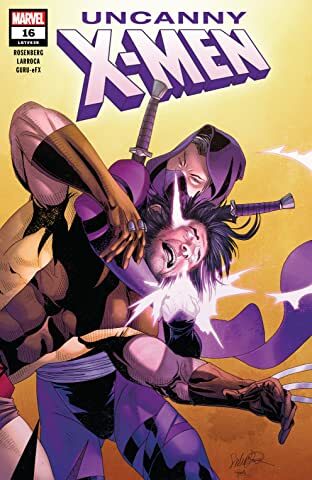 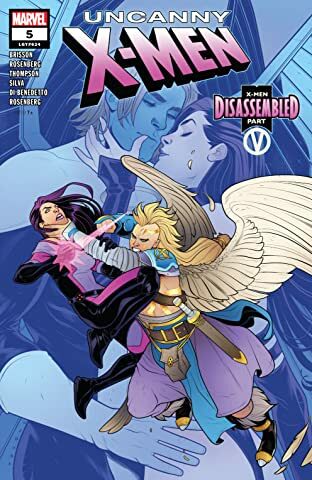 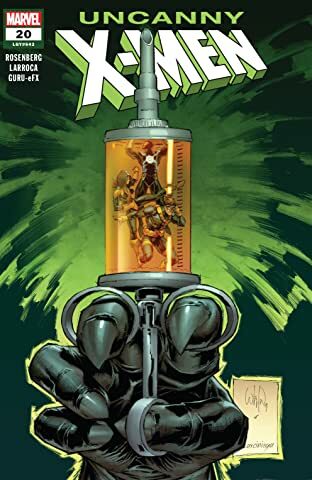 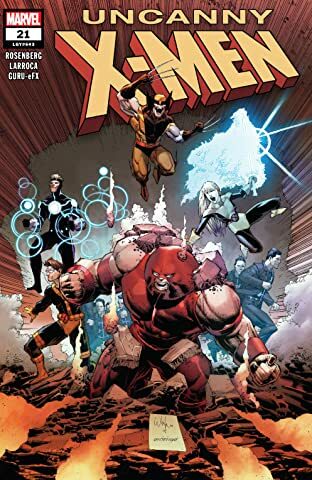 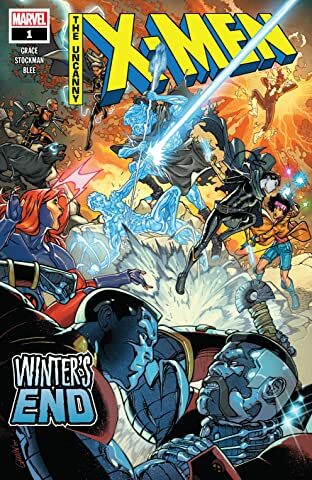 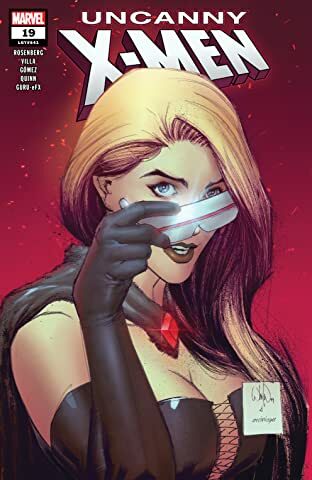 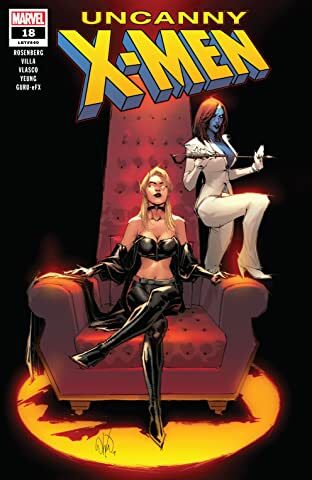 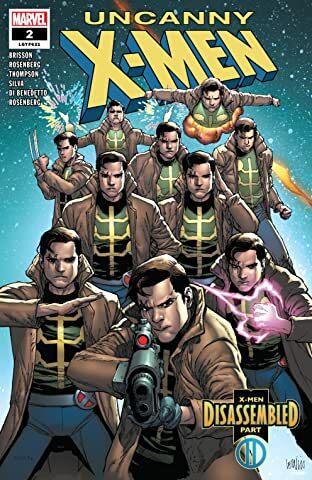 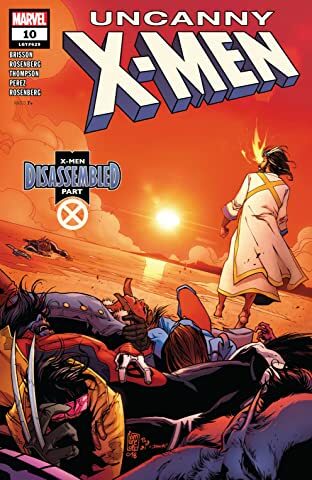 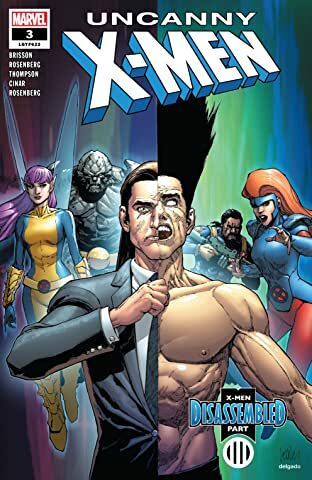 Collects Uncanny X-Men (2018) #1-10. 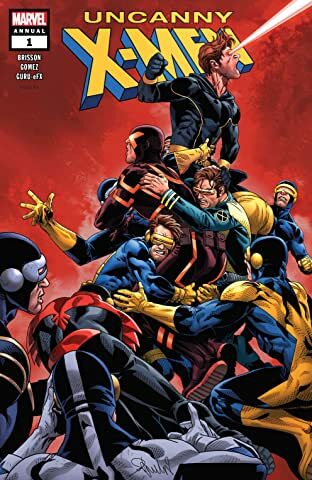 The flagship X-Men title that started it all is back — bigger and better than ever! 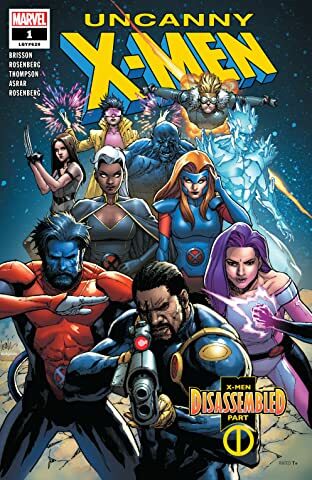 Why is the X-Men's newest crisis shaping up to be…their final adventure?! 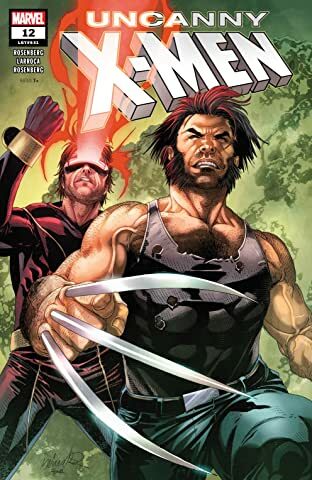 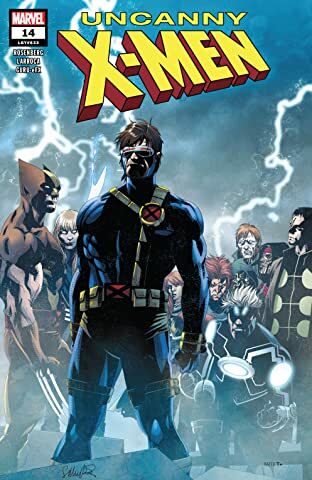 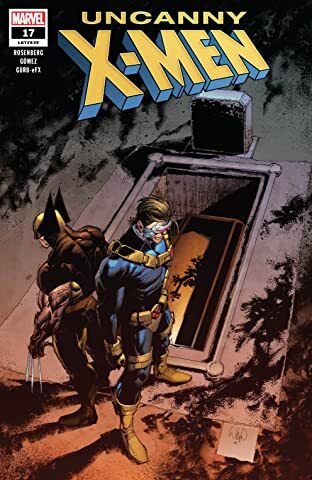 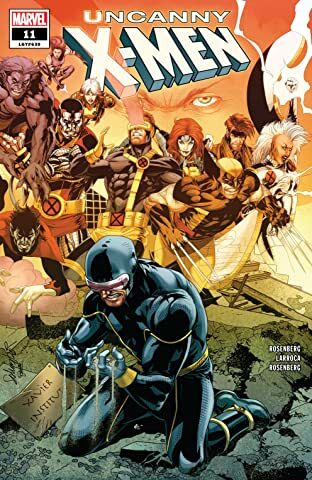 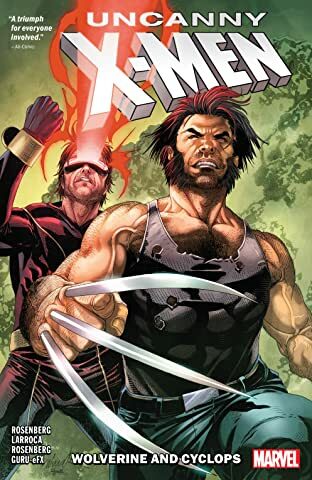 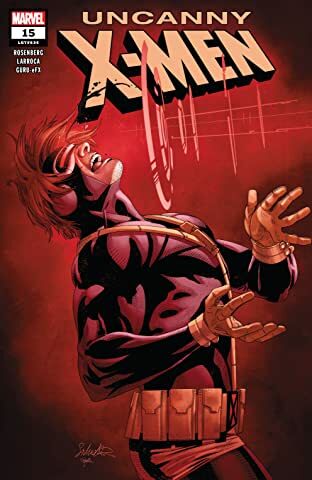 It all starts with a mysterious and tragic disappearance, but their investigation draws the X-Men into a much larger — and deadlier — situation! 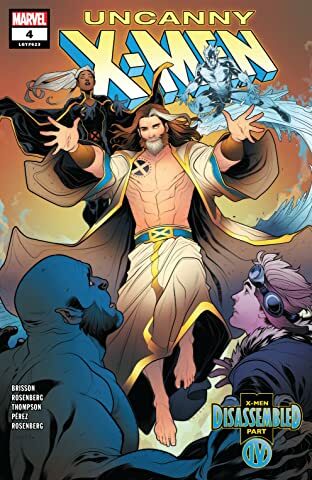 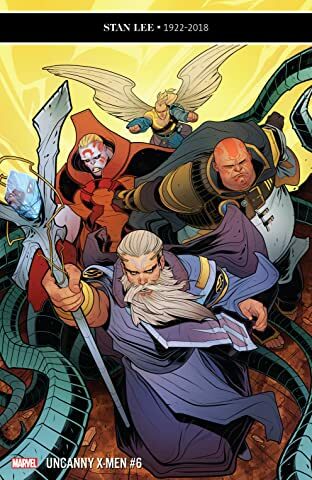 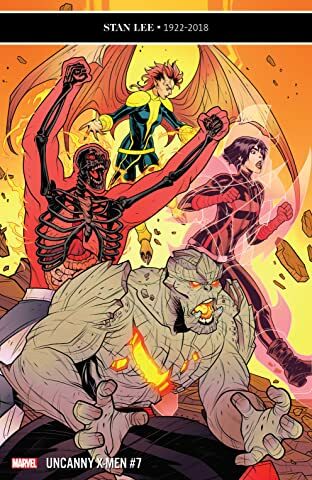 Who or what are the Four Horsemen of Salvation, and what is their connection to Nate Grey, the incredibly powerful mutant known as X-Man? 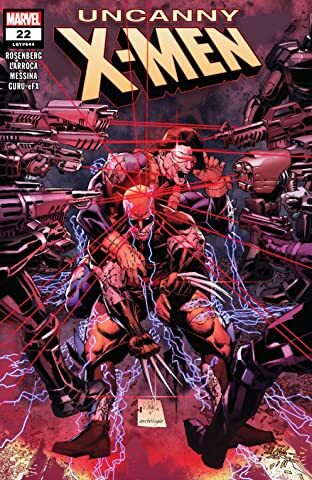 Will Nate's home dimension, the Age of Apocalypse, make its horrifying return? 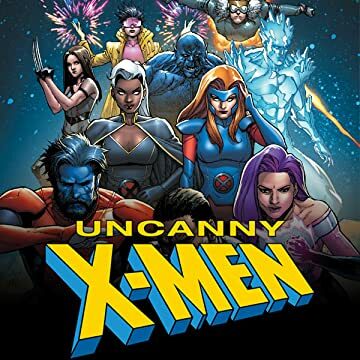 Or does the dawn of the Age of X-Man mean the end of the Uncanny X-Men?! 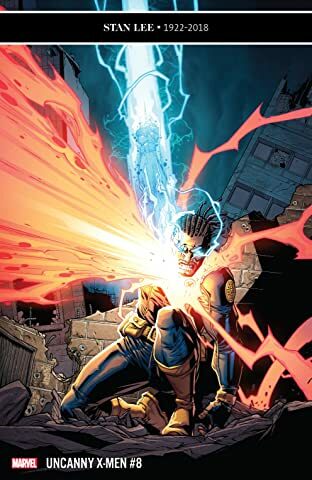 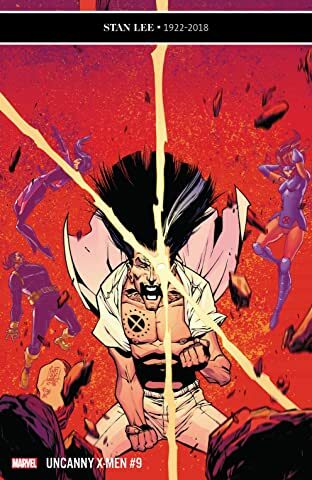 It's a statusquo- smashing story that just might leave all of mutantkind in tatters, and it will take three fan-favorite writers to deliver the mutant madness!